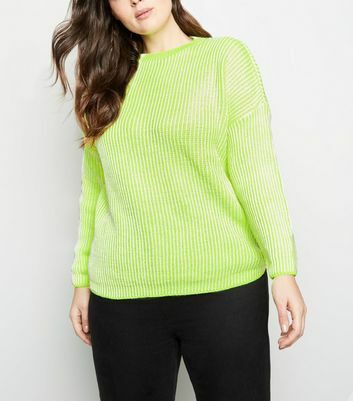 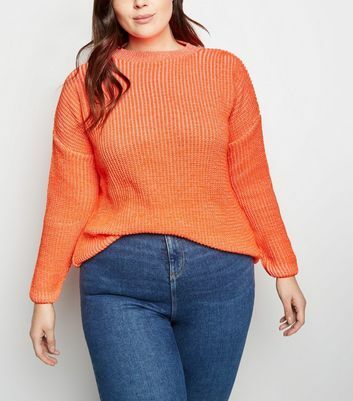 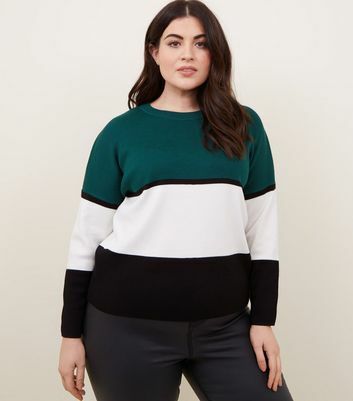 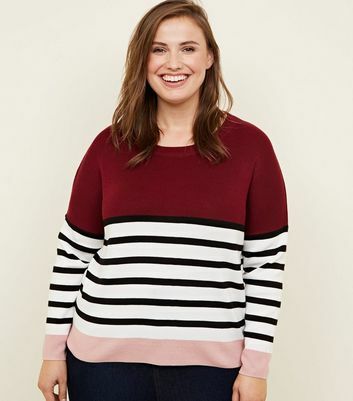 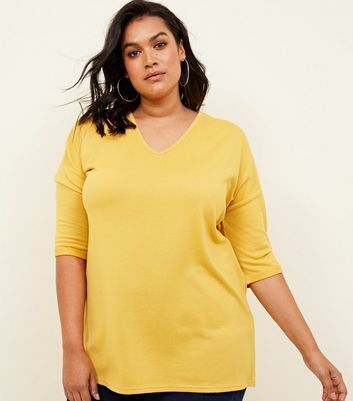 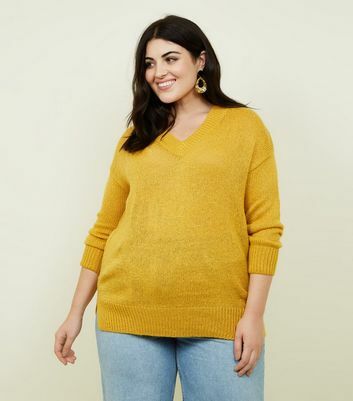 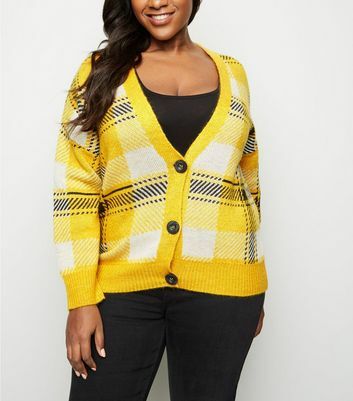 Stock up on cold weather essentials with our plus size knitwear range for women. 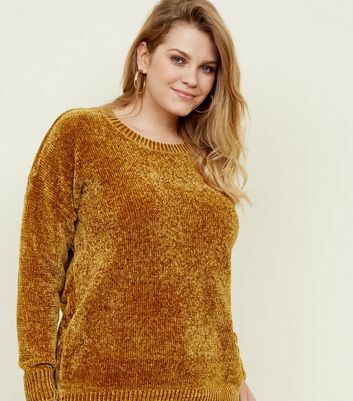 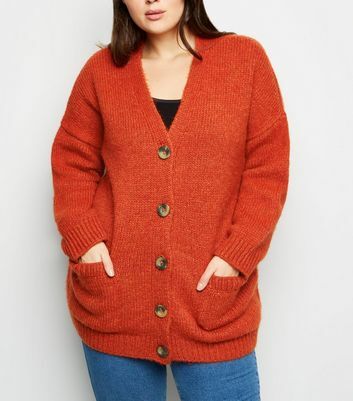 Discover cosy and flattering winter wear with our coveted collection of plus size jumpers and cardigans. 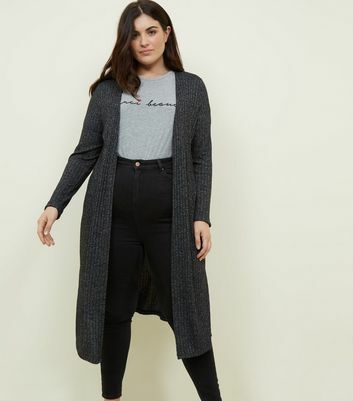 For a fail-safe casual look, wear a plus size chunky cardigan with a top and boots.